There are currently 20 Products in our Marketplace. Farmers can benefit from growing organic crops because they don’t require expensive inputs such as chemical pesticides and farmers. In fact, organic agriculture has many innovative techniques for making the most of what is available to farmers. Farmers also benefit from improved health as they do not experience the toxic effects of dangerous chemical inputs. Organically grown food is dramatically superior in mineral content to that grown by modern conventional methods. 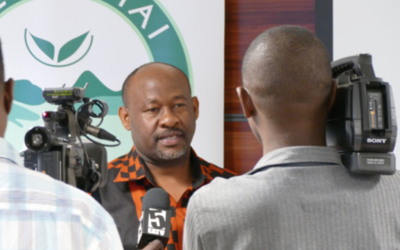 This means that it provides more nutrition to its consumers. 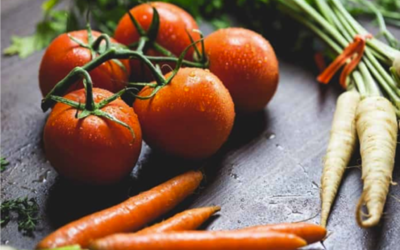 The other major benefit of consuming organically grown food is that it is free of contamination with health harming chemicals such as pesticides, fungicides and herbicides. Organic agriculture is the most natural form of food production. Growers of organic take care of their soils and other resources, as they are inputs into their production systems. By returning organic matter to soils, farmers can improve the natural fertility of the land, rather than using chemicals which make the land increasingly reliant on external inputs. 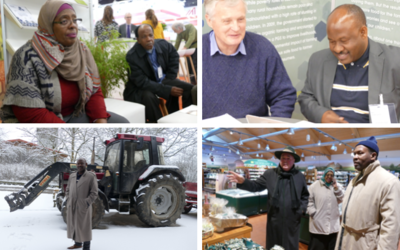 This week's bulletin covers the visit of a Tanzanian delegation to the BIOFACH organic trade fair in Nuremberg, Germany.